One of the perks of celebrity life is driving expensive cars but many of Zimbabwe’s famous do not own a driver’s licence. It is little wonder why the country’s courts are awash with celebrities, some who have never taken an official driving lesson as they have been too busy rocking and rolling to acquire a driver’s licence. 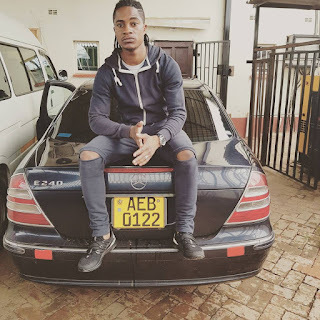 The latest celebrity to go down this road is musician Andrew Ngwenya popularly known as Andy Muridzo who was last week hauled before the courts after he was involved in a hit-and-run accident that damaged three cars. Ngwenya, 37, was charged with contravening the Road Traffic Act by not having a driver’s licence and reckless driving when he appeared before Harare magistrate Barbra Mateko. He pleaded guilty to driving without a licence but denied the other charge prompting the State to object his admission to bail because he had already been convicted on his own plea. According to the State, Ngwenya was negligent by proceeding against a red traffic light, speeding, failing to keep a proper look out or act reasonably when collision seemed imminent and driving on the wrong side of the road. Ngwenya’s brush with the law came hot on the heels after artiste Stunner, real name Desmond Chideme, was sentenced to perform 210 hours of community service for negligent driving. Chideme, 36, was ordered to pay a fine of $150 with an option of three months in prison for driving without a driver’s licence. In passing sentence, Harare magistrate Nomsa Sabarauta said she considered that Chideme is a first offender, who pleaded guilty showing contrition. “He is a family man and bread winner, therefore incarcerating him would be a harsh sentence,” she said. “However, people who drive without a valid driver’s licence should be accountable. Driving without (a) valid driver’s licence is leading to many road carnages. 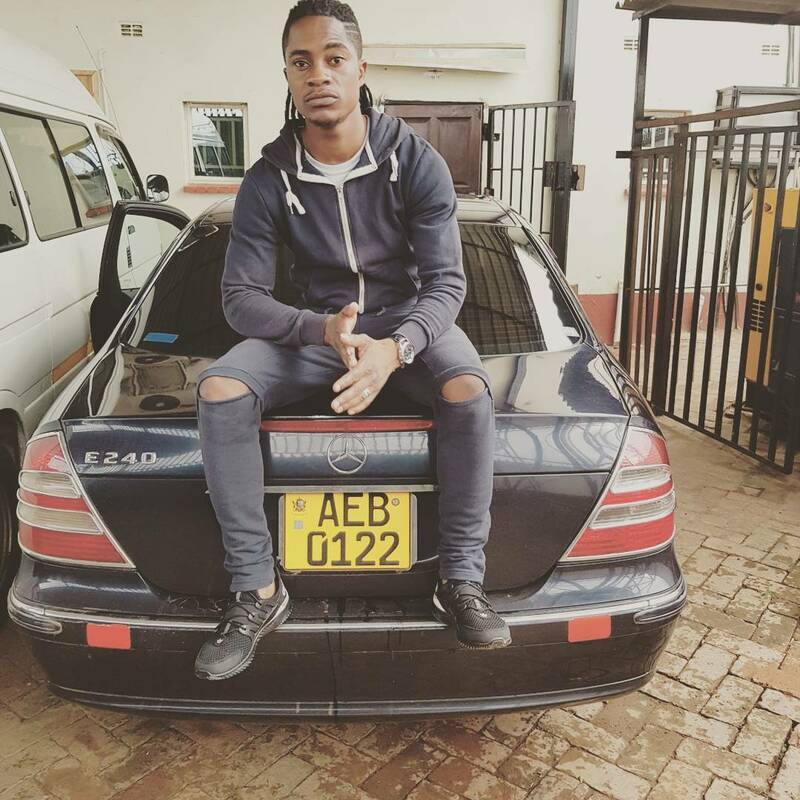 Chideme rammed into four parked cars while driving a Toyota Lexus when he lost control of the vehicle and it veered off the road to the right side and hit four vehicles in a parking bay. Another celebrity who has been in trouble with the law for driving without a licence is Afro-Jazz sensation Dudu Manhenga who slapped with an effective 18-month jail term after she was convicted on her own guilty plea over a 2010, road traffic accident in which a motorcyclist was killed. The singer pleaded guilty to culpable homicide and driving with a learner driver’s licence without supervision. Harare magistrate Blessing Murwisi sentenced Manhenga to a 24-month jail term and suspended six months for five years on condition that she does not commit a similar offence. In passing sentence, Murwisi considered that Manhenga was a female offender with four children. “Her moral blameworthiness was high, although she is a first offender. The crime was aggravated by the fact that she turned right, knocking down a motorcyclist. She failed to keep a proper look out of the road ahead and also failed to stop or act reasonably in the event of the accident, this is clear gross negligence,” she said. Manhenga was only freed after making an appeal at the High Court. There remain a significant number of artists who do not hold a licence but drive on the pretext that they have forgotten their licences at home.